Andoro and Diego Avansini, new owners of Tivoli Paint. 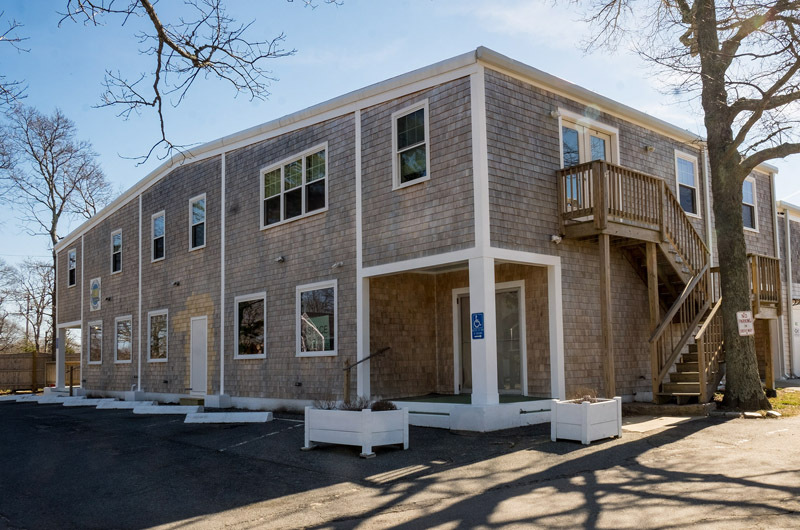 Tivoli Paint in Vineyard Haven has new owners. 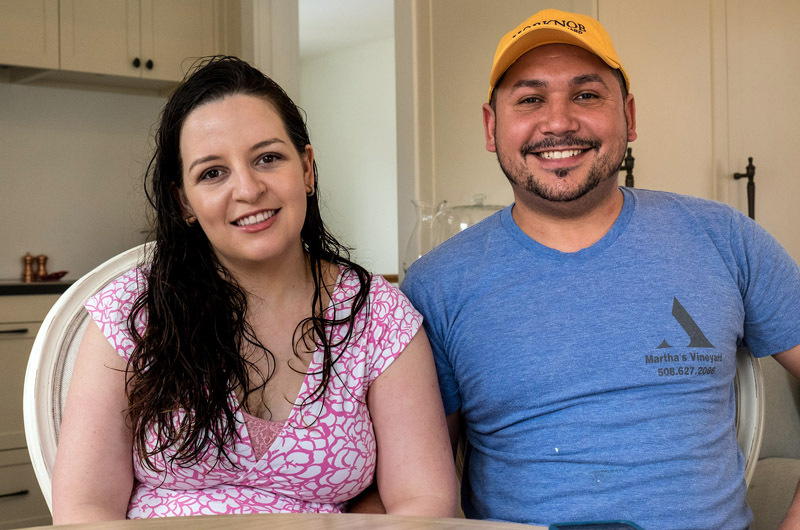 Young parents Diego and Andora Avansini said they have always envisioned owning a business together. “We never thought it would be a paint store, we definitely thought it would be a restaurant,” Mr. Avansini said. But when they learned the State Road paint store was for sale, it seemed like the right opportunity. And Mr. Avansini has been in the commercial painting business since he was 18. “Since I know the trade so well, I saw the opportunity to expand the business,” he said in a recent interview. They bought the business from Billie Jean Sullivan and Tom Lankiewicz, and will move it across the street to 426 State Road. For years, Tivoli has catered to do-it-yourself home painters. The new owners plan to continue that and also grow the business to attract commercial painters who want to buy in bulk. Mr. Avansini knows what makes a good paint and wants to that combine knowledge with a welcoming atmosphere in the store. “We want that friendly store homeowners can go to and have their questions answered . . . if they come in and want to do a project, to be able to guide them to the paints and the tools and whatever it is that they need to accomplish that project,” Mrs. Avansini said. The store still maintains an old-fashioned color card catalogue like hardware stores used to do. “People love going into the store and seeing their name with the little paint cards, and they can always come back and get that color matched,” said Mr. Avansini. The couple plans to be the face of the store, offering the friendly small town service that endeared the Vineyard to them in the first place. Both spent their early childhood in Cuparaque, Brazil. Their parents knew each other — Mr. Avansini’s mother had a house next to Mrs. Avansini’s family. Their families moved to the Vineyard around the same time. She was six; he was 10. Both had extended family on the Island. “We gravitate to places that are familiar to us,” Mrs. Avansini said. They met many years later, after high school, introduced through a mutual friend. Now 29, Mr. Avansini has been running Avansini Painting Company for about five years. Mrs. Avansini, 25, is a real estate agent with a degree in nutrition who does the books and other back end work for his painting company. Their daughter Anabella was born in December. Mrs. Avansini also is a hobby painter who enjoys working with oil on canvas. Though Tivoli Paint is not an art store, it provides specialty products like Milk Paint, Vermont Natural Coatings and a new Pittsburgh Paint line. Congrats to U2! Very happy for you and best wishes!